Energy Medicine is the medicine of the future and sound has been predicted to be the healing modality of the 21st century. 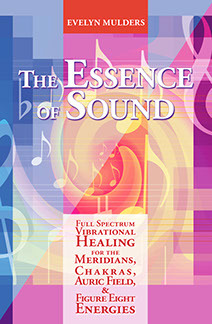 This book “The Essence of Sound” blends both of these predictions to offer the reader a unique understanding of how Energy Medicine has the potential to enhance health, vitality and personal growth.  A quick introduction to "The Essence of Sound" book. 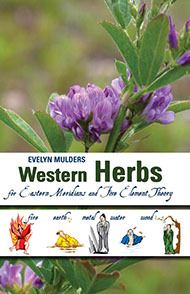 is a fantastic herbal manual outlining the biochemical applications of the herbs along with what blocked emotion is causing imbalance and the spiritual connection to support the whole being in an attitudinal shift. and experience the delight of manifesting your dreams and desires. 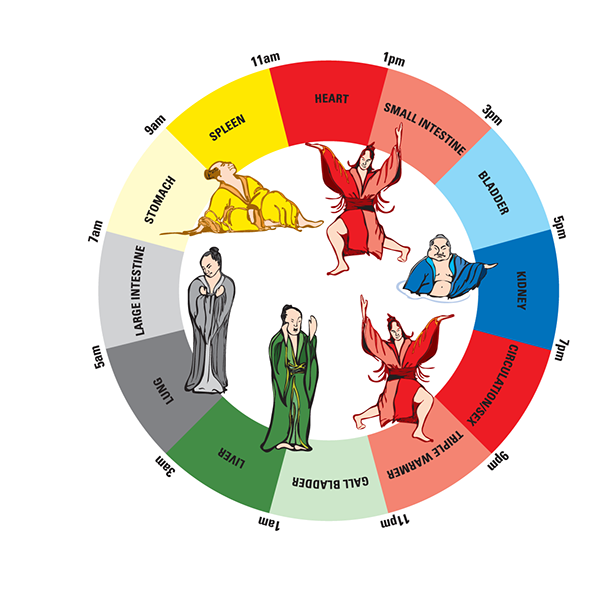 Energize your body for vitality by directing high vibes to your meridians. 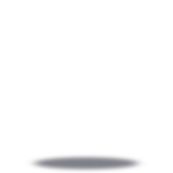 Meridians are the energetic interface from the physical to the etheric. The 14 main meridians run under the skin and emanate about 2 inches above the skin. They are densest of the three energy fields and relate most closely to the physical body supporting physiology. Keeping meridian chi flowing helps one stay vitalized and energetic. Meridians vitalize your physical body. Energize your mind and balance your emotions by directing high vibes to your chakras. 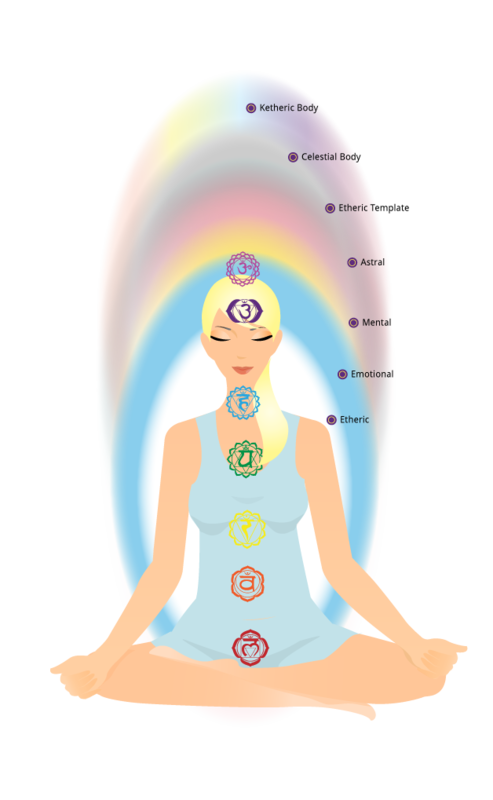 Chakras spin about 2-12 inches away from the physical body and filter incoming information from the 7 senses. Chakras are mostly responsible for our moods and feelings. If the 7 Chakras are balanced, then information picked up from all the senses can be sorted in a way that supports loving conscious action and deliberation. Keeping the chakras balanced promotes emotional stability. Energize your spirit (soul-self) to harmonize your ego with your divine purpose by directing high vibes to your aura. The auric field is an ovoid emanation made up of 7 surrounding layers of decreasing density radiating vibration up to 3 feet away from the body. Each layer is a mini world with its own sense of spiritual purpose, determining our experience within our physical reality. 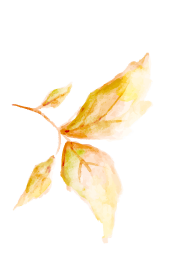 The auric field acts as a secondary immune system bringing us in tune with nature. Keeping the auric field in perfect harmony offers that euphoric sense of freedom and oneness with the universe. Some simple steps to shift your vibration instantly. 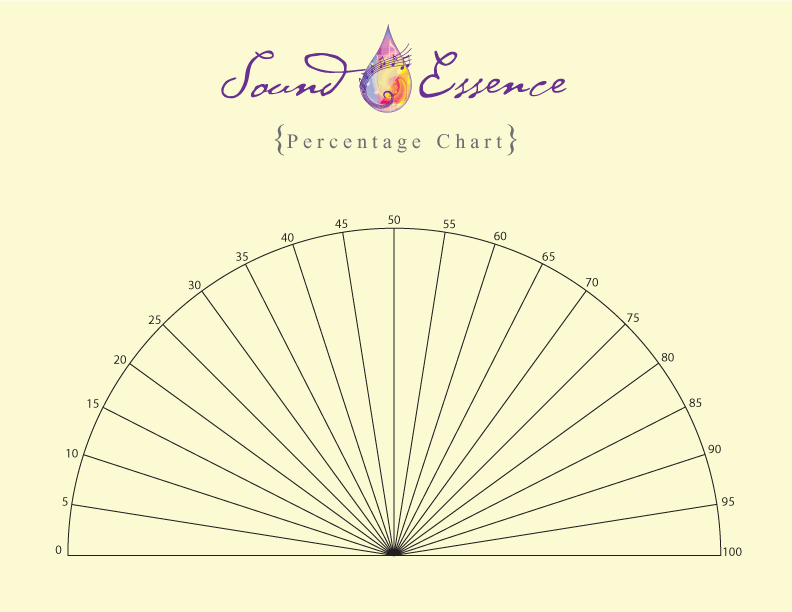 Check your life energy in the clear.. (without a goal).. using the percentage chart. Check which meridian needs support to bring you into the frequency of your goal. 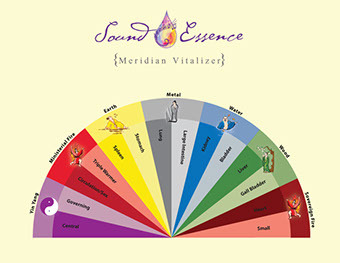 Find the Sound Essence Meridian Vitalizer indicated by the chart and Mist above and in front of your self and walk under the falling mist. Re-check your life energy using the percentage chart and notice the improvement. Check which chakra needs support to bring you into the frequency of your goal. 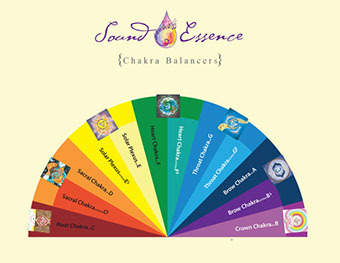 Find the Sound Essence Chakra Balancer indicated by the chart and Mist above and in front of your self and walk under the falling mist. 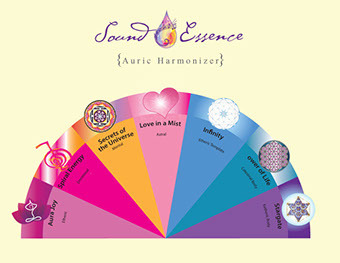 Check which auric band needs support to bring you into the frequency of your goal. Now think about your goal and notice how it feels different! CONGRATULATIONS! You Just Shifted Your Frequency. You steered your vibration towards a desirable outcome! Sound Essence vibrational remedies get you into the flow of where you wanna go. Keeping your High Vibes ALIVE! Welcome to the home of Sound Essence developed by Evelyn Mulders. The secret to the "Law of Attraction" is all about your vibration. By using a pendulum or muscle testing you can self-evaluate to find your energy levels relating to any goal. A goal stresses your energy field. If it didn't you would already have what you desire. This 3 dimensional system offers you an opportunity to fast track your way through the law of attraction by supporting your physical/emotional and spiritual self by simply misting. Enjoy! 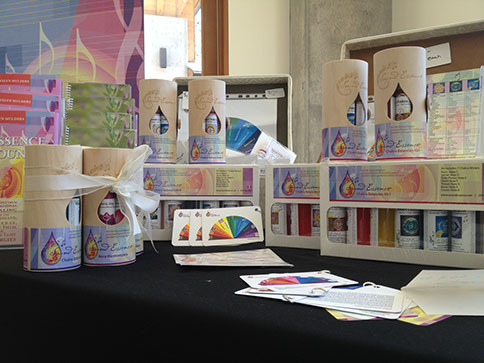 Sound Essences are vibrational remedies that have been charged with sound waves to help balance the energy body. Everything in the universe is in a state of vibration, including us. Life is sound and sound brings life to the earth, which is why using the power of sound energy is one of the simplest and most effective methods of balancing the body's energy system. Sound Essences embrace the healing vibrations, which are found in: Sound, Colour, Crystals and Gems, Positive Word Affirmations, Sacred Geometry, Symbols, Aroma and Homeopathy. These healing vibrations interact with the physical and energetic body to produce full spectrum vibrational healing for energy balancing. 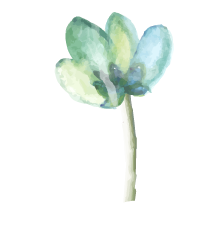 Aware or unaware, visible or invisible, these vibrational remedies impact us powerfully. It is through using the full spectrum of vibration that the true essence of our being is found. 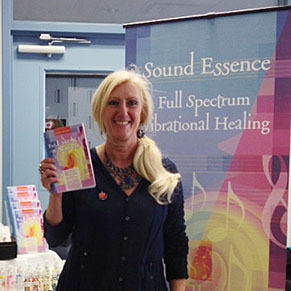 Sound Essences are pioneering remedies that embrace the principles of vibrational medicine which is based on the principle that all illness, disease, or imbalance is characterized by blockage in the channels on some level: either in the auric field, chakras, meridians, arteries, veins, lymph or nerves. When there is a blockage in a channel, the related system or organ no longer vibrates at a healthy frequency, causing discomfort or sickness. 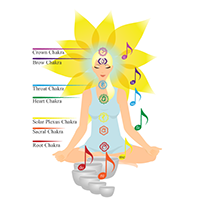 Sound Essences restore the healthy vibration to the etheric body allowing the physical body to rebalance itself. Every individual who works to raise his or her vibrational level to enter into a clear and balanced frequency is contributing to the alignment and enrichment of this world.  Evelyn Mulders helping you to keep your High Vibes Alive with Sound Essence Vibrational Remedies for your Body, Mind and Soul! 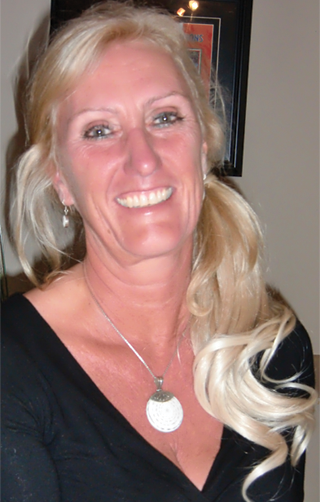 Evelyn Mulders is the founder of the Kinesiology College of Canada and senior faculty for the International College of Professional Kinesiology Practice, training students in Energy Medicine, since 1996. She owns and operates Holistic Tapestries Natural Care Center and is the Alchemist of Sound Essence vibrational remedies. Her passion for educating others has inspired her to write two published books, “The Essence of Sound” and “Western Herbs for Eastern Meridians and Five Element Theory” and develop a leading edge energy Kinesiology protocol and training manuals designed for athletes “Circuits Alive Muscle Tuning”. Shifting your vibration is the "Secret" to shifting you into the life of your dreams!